Regarding keratin bonds hair extensions I am doing a segment of blog posts and youtube videos on Great Lengths Canada. Aimed at informing people on their qualities, features and really to educate and inform someone that might be thinking about hair extensions. I aim to answer any questions you may have so feel free to leave a comment! I have highlighted below a few of the most obvious pros and cons that you will most likely experience if you get these awesome keratin bonds extensions! PRO: They are 100% real hair. With keratin bonds you can do everything that you would normally do to your hair. 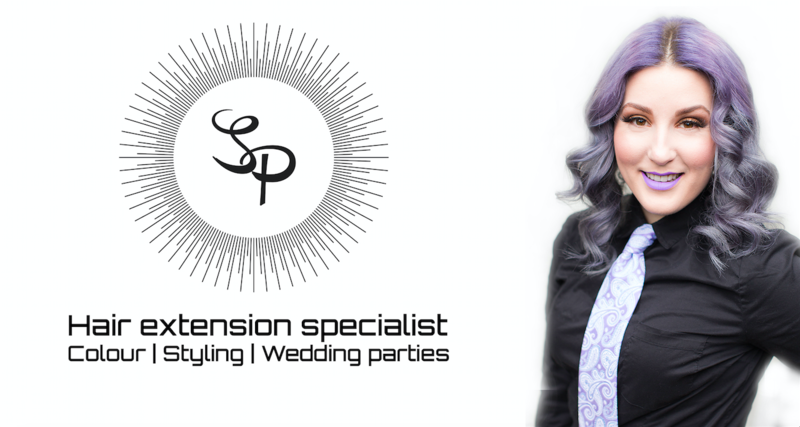 I curl them, you can wash, blow dry, colour them- anything you would normally do to your hair you can do to these extensions. PRO: Their look and feel like little grains of rice. Extremely small the great lengths extensions are virtually invisible. PRO: They comes in multiple lengths as short as 8 inches or as long as 24 inches. PRO: There isn’t a lot of maintenance involved so once you get them installed you can basically leave them and till they grow out. You do need to come in once two weeks after they have been installed to make sure they are growing out properly. It’s basically super low maintenance. PRO: A major pro off this extensions; its made of keratin. It doesn’t damage your hair and because keratin is the protein your hair is naturally made up of it functions just like your real hair. absolutely nothing to worry about. CON: The one con of keratin bonds is you can only use them once. Once their in thats it. Once they come out and thats it. There is no way to dress this up or elaborate on it. They are a one time use hair extension that last for 3-5 months. CON: Another con could potentially be how long it takes to install them. First it depends on how long you are comfortable with sitting down. It can take as little as two hours. or as long as 8 hours depending on how many bundles you have installed in your hair.